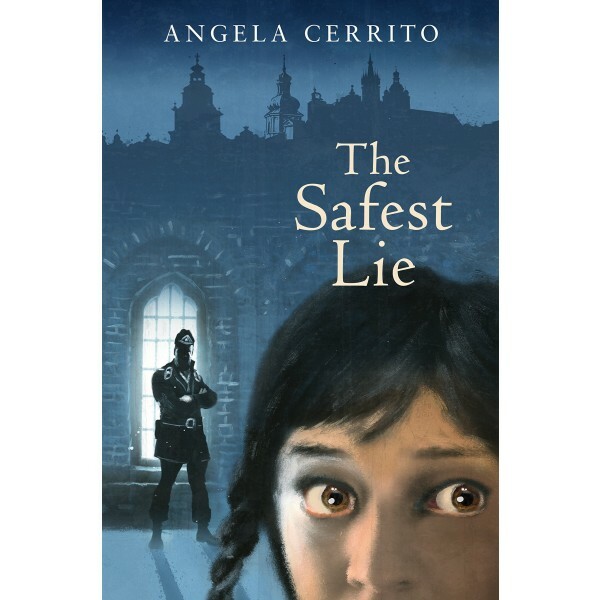 Anna's grandmother always told her that the truth was the safest lie — but in Nazi-occupied Warsaw, the truth about Anna's identity is the most dangerous thing there is. It's 1940, and nine-year-old Anna Bauman and her parents are among the 300,000 Polish Jews struggling to survive the wretched conditions in the Warsaw ghetto. 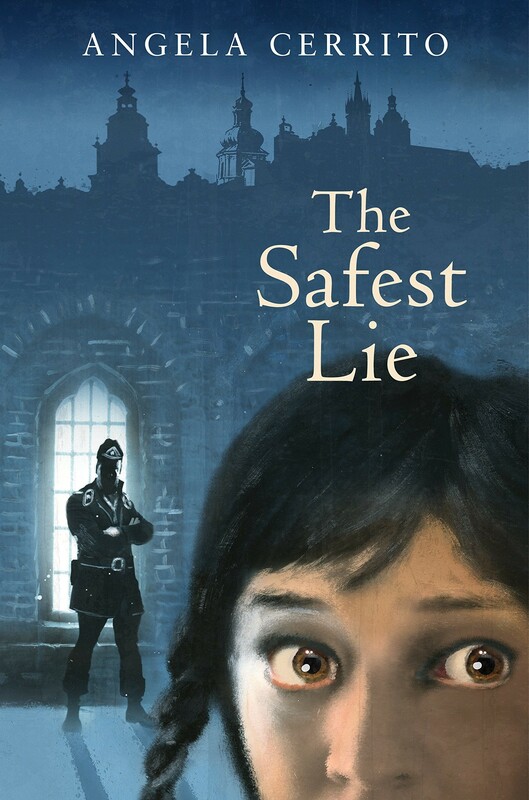 Anna draws the attention of a woman called Jolanta — a code name of the real-life resistance spy Irena Sendler, who smuggled hundreds of children out of the ghetto. Jolanta wants to help Anna escape, but first Anna must assume a new identity, that of Roman Catholic orphan Anna Karwolska. Whisked out of the ghetto to a Christian orphanage, Anna struggles to hide her true identity... until she slowly realizes that the most difficult part of this charade is not remembering the details of her new life, but trying not to forget the old one entirely.